The days are getting hotter, so it’s time for refreshments. One of the ways to include a change this season is to flaunt a chic hairstyle. 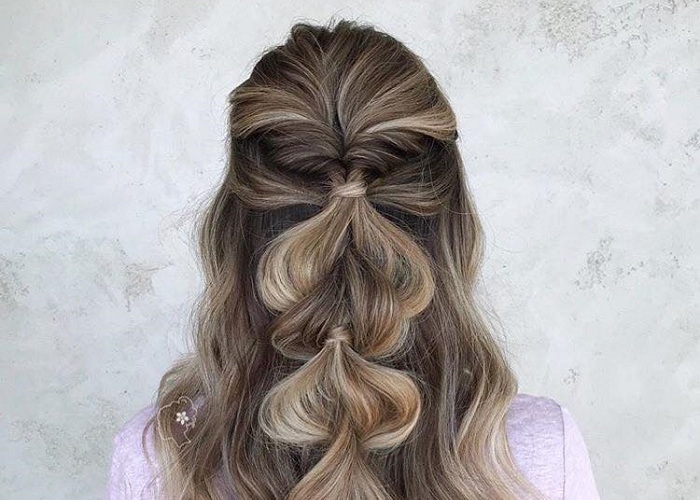 Half-up, half-down dos are both cool and easy. You can experiment with braids, waves, accessories in all the ways you can imagine. All you need are ten extra minutes in the morning and you’ll be rocking the prettiest hairstyle all day long. If you have no idea what to do with your hair on a hot summer day, just add a braid to the top half part. 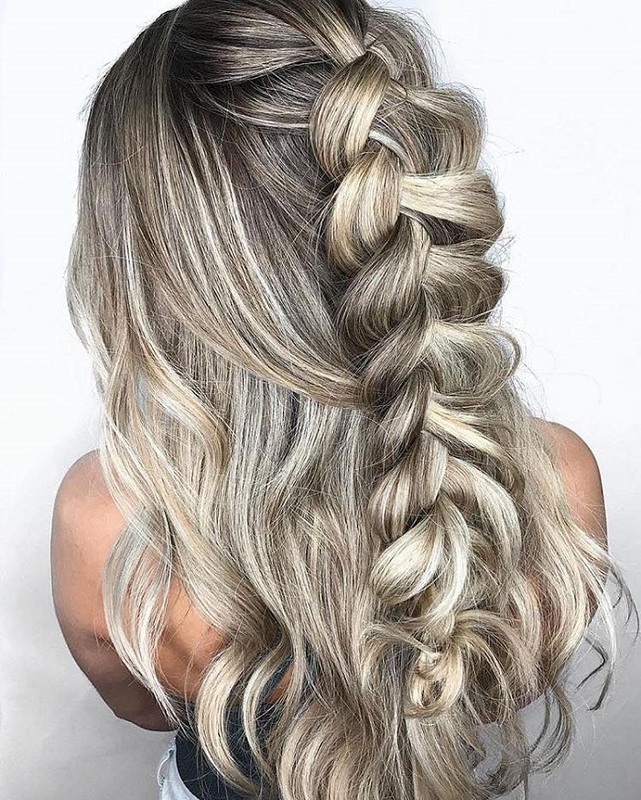 You will end up rocking a sassy half-up, half-down mane that perfectly matches the chill summer vibes.